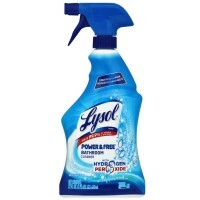 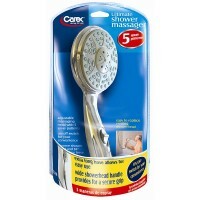 Lysol's Sparkling Bathroom Pack includes everything you need for a safe, clean bathroom. 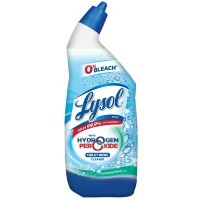 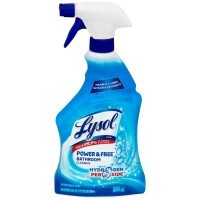 Lysol Hydrogen Peroxide Bathroom & Toilet Bowl Cleaner is tough on germs, without leaving behind any harsh chemical residue. 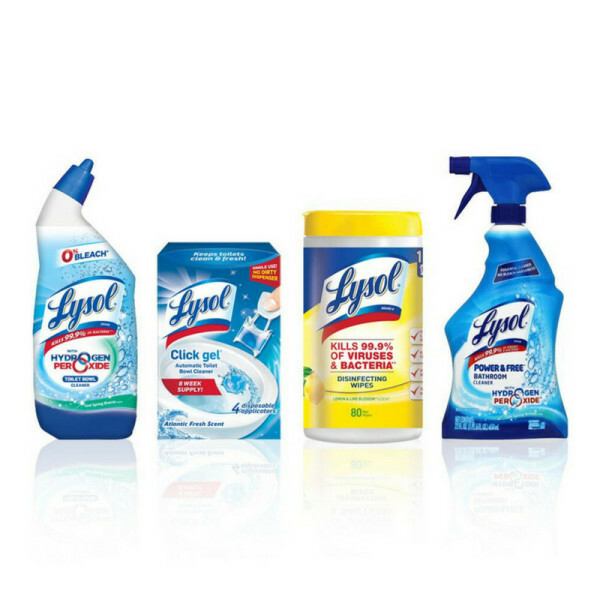 Add the Lysol Disinfecting Wipes you know and love as a convenient way to clean and disinfect your bathroom surfaces, and the automatic freshening power of the Lysol Click-Gel toilet cleaner and your solution is complete.